Are you planning to move from Gatineau to Toronto, Montreal, or Quebec? Would you like to leave Outaouais or Ontario for somewhere else in Canada or the USA? 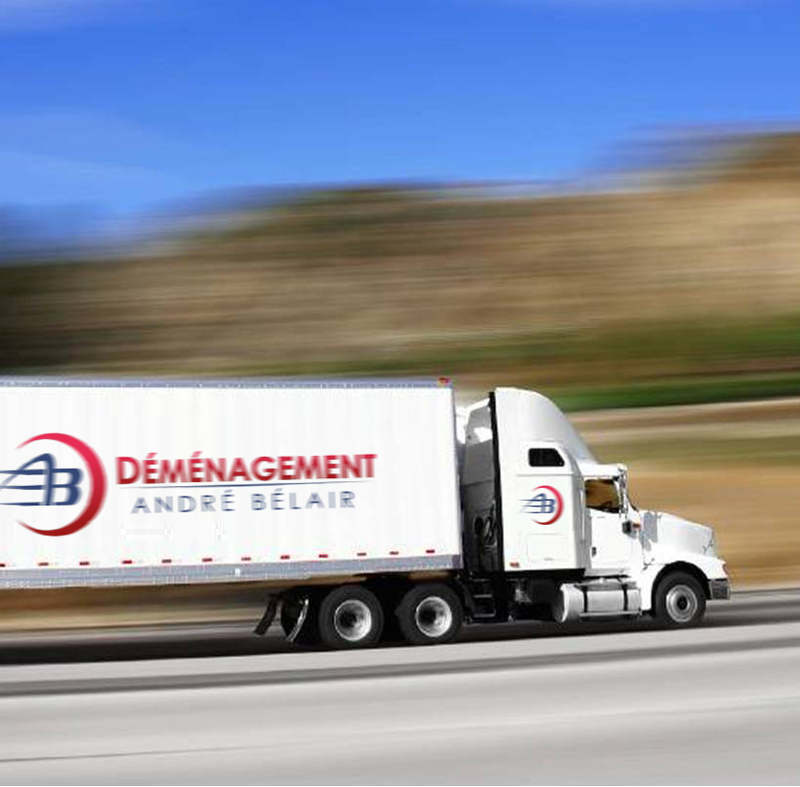 Déménagement André Bélair is the best choice to manage your move. Affiliated with 30 agencies and partners all over North America, our firm has all the tools and experience necessary to get you where you want to go. In order to prepare your move, our advisor will make a free visit to your house to evaluate your needs and specifications. Thereafter, our consultant will produce an estimate of the cost of your move. The pricing of a long distance move depends on the total weight of your belongings and of the distance between the two locations.